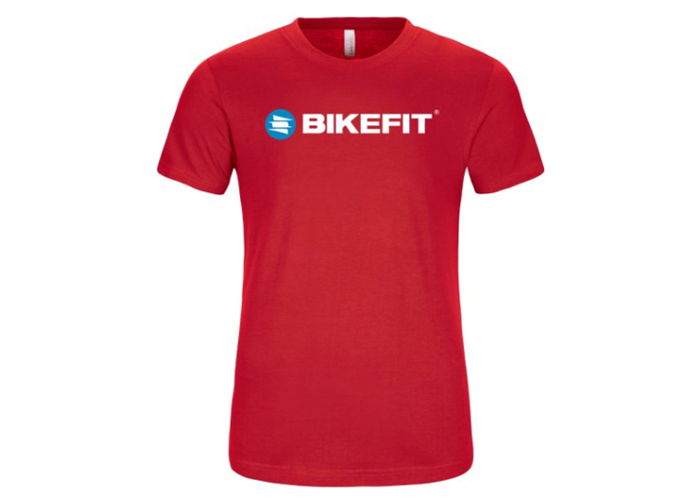 New for 2019, the BikeFit Signature T-Shirt. 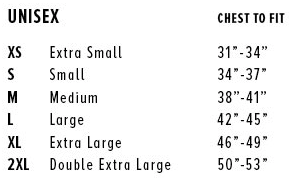 This amazingly comfortable Bella+Canvas® Unisex Short Sleeve Tee Shirt takes your life game up about 300 notches. Worn by cyclists, celebrities, podiatrists, taxidermists and you!